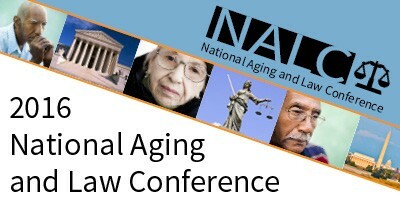 National Aging and Law Conference brings you a conference covering elder law issues. It will provide you with 4 plenary sessions and 30 workshops. 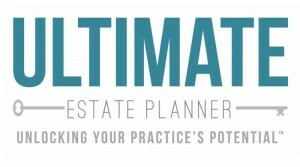 As well as a focus on core substantive legal issues affecting older Americans. Registration is available through phone and online. Please call 1-800-285-2221 to register. For more information on the discounts and packages available, click here.